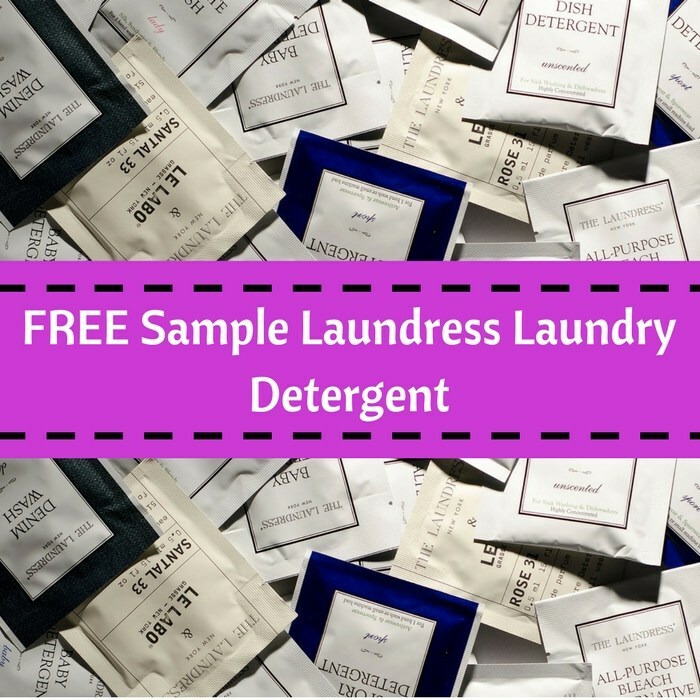 FREE The Laundress Detergent Sample! You are here: Home / FREEbies / FREE The Laundress Detergent Sample! For limited time only! Hurry over here to score a FREE The Laundress Detergent Sample! All you need to do is just simply fill out this short form and choose your sample! You can choose between Denim Wash, Wool & Cashmere Shampoo or Delicate Wash. Please allow about 6-8 weeks for delivery.